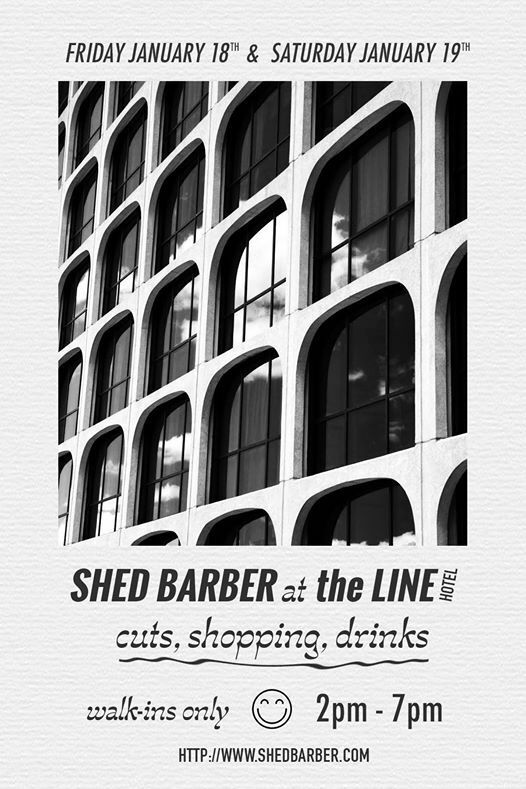 Join us for a full weekend pop up by SHED Barber at The LINE Hotel Austin! 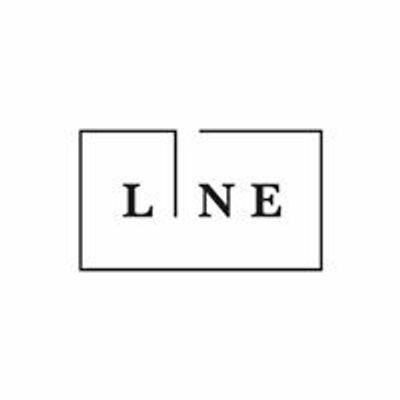 We'll be at your favorite hotel hang in town on Friday and Saturday. First round is on us, one complimentary beverage per guest! 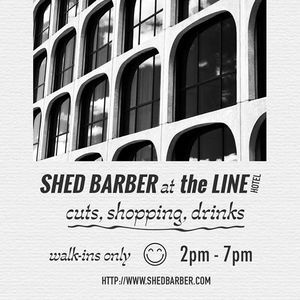 Grab a haircut (walk-ins! ), try some amazing food and adult beverage specials from Dean's One Trick Pony, and shop a curated selection of clothing and accessories, including original SHED apparel and exclusive items from Skim Milk I WHOLE, Publish Brand, Thrills, and Barney Cools, plus art prints by local artist and SHED Holly muralist Jaime Z.
Validated parking. Good vibes. See you there.